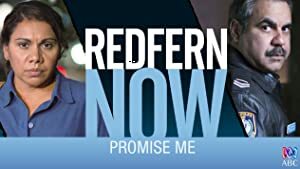 Redfern Now: Promise Me (2015) – What's New on Netflix Canada Today! Two young women are raped on their way home. The story follows the lives of both women and the different ways they deal with the crime. The life-affirming drama concludes, as the two women who were raped bear the impact of the violent crimes, and their fight for justice culminates. For these two working-class women, sexual assault is only the start. The real trauma begins when the cops get involved.